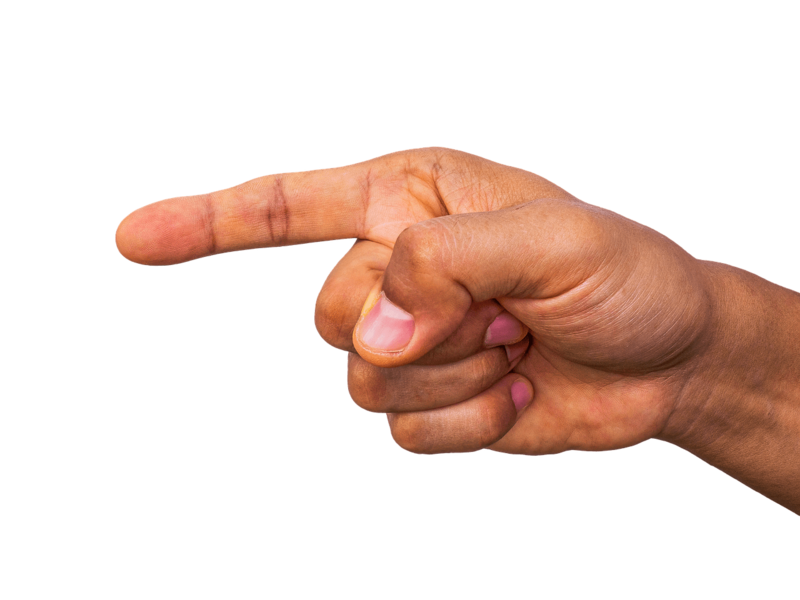 When we find ourselves pointing a finger ready to blame others for our stuff, STOP and observe the three fingers pointing back. If and when we begin thinking our problems, our anger, our stuff are caused by someone, someplace or something out there, STOP and think again. Why, because most likely out there is not where it started. This entry was posted in Extraordinary.